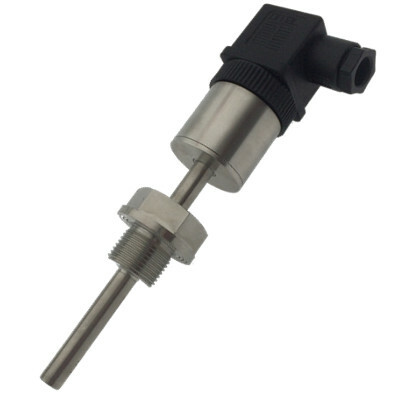 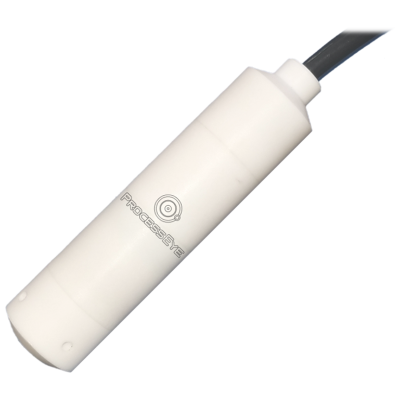 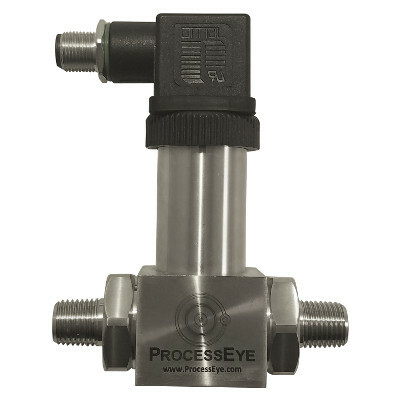 ProcessEye’s S1 Series submersible level transmitters use piezoresistive technology, are filled with silicone oil, are constructed of a variety of materials and have an IP68 rating. 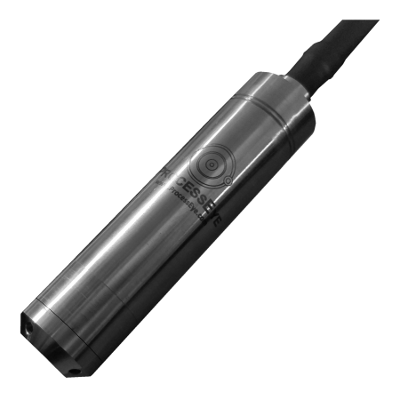 There are 4 standard model configurations; however, custom sensors are available to suit nearly every possible combination of direct contact. 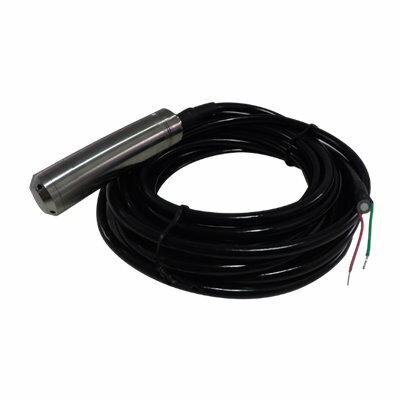 Submersible level sensing eliminates the challenges associated with other methods of level measurement, such as foam formation, sidewall or other obstructions, or vapor space air density changes due to off-gassing. 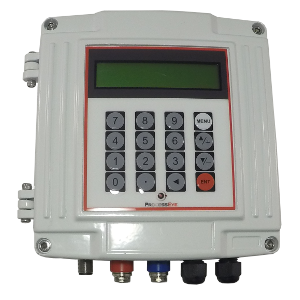 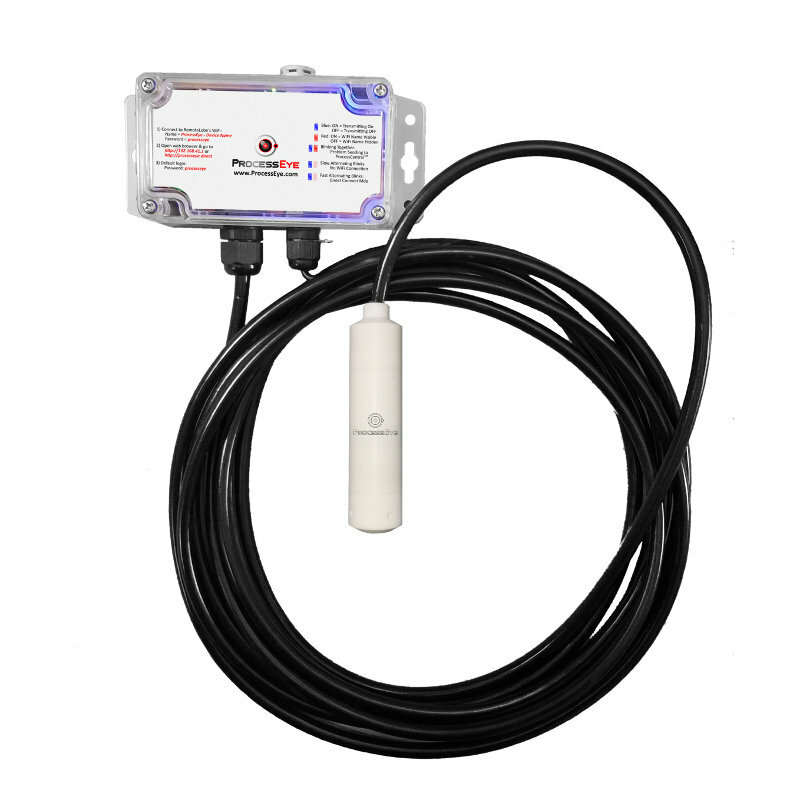 These level transmitters have a 4-20mA output and can come pre-wired into a RemoteLobeTM to provide simple remote monitoring & trending.